This true bantam was first bred in Belgium, more specifically in Antwerp about 1880. 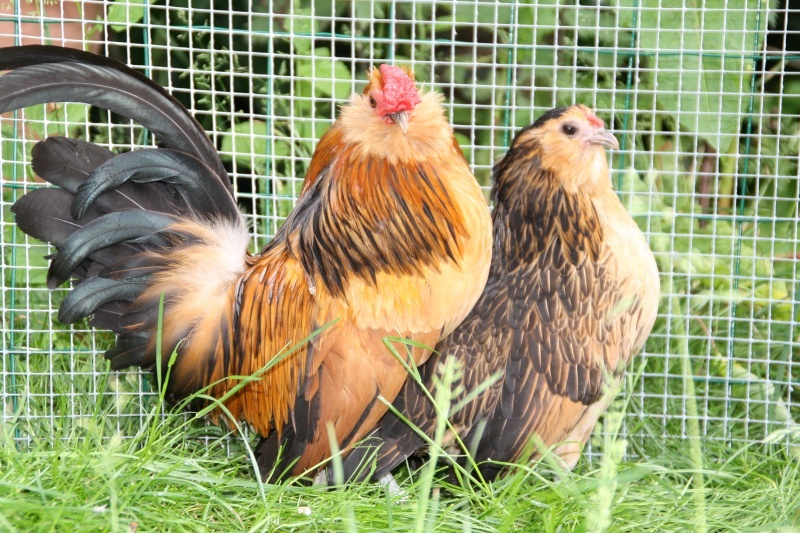 Called Antwerp Belgian Bantams and have been bred since then in Continental Europe and England. They have a distinct and jaunty type all of their own and they are indeed attractive in their many unique colours including the Quail and Porcelain, which are different to any other colour in our Standards. Size should be as small as possible and the masses shown should be taken as maximum mass. The d’Anvers is always rose combed and clean legged.